An effective and economical way to remove iron without the use of messy and dangerous chemicals or expensive pumps. An air pocket in the upper portion of the tank oxidizes ferrous iron. 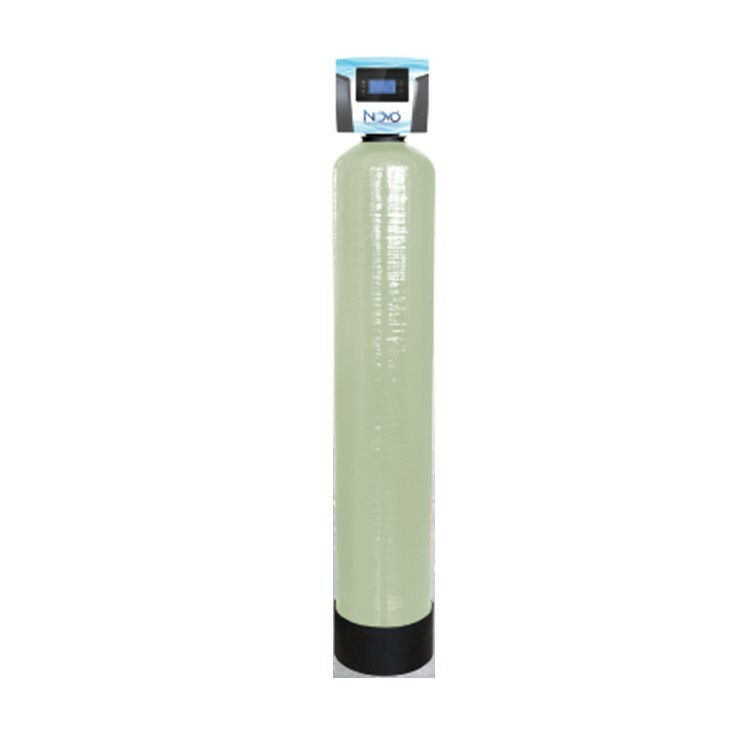 The single tank design takes up minimal space and the unique media increase the pH of the water as it filters. How does an Air Induction (AIO) Oxidization filter work? 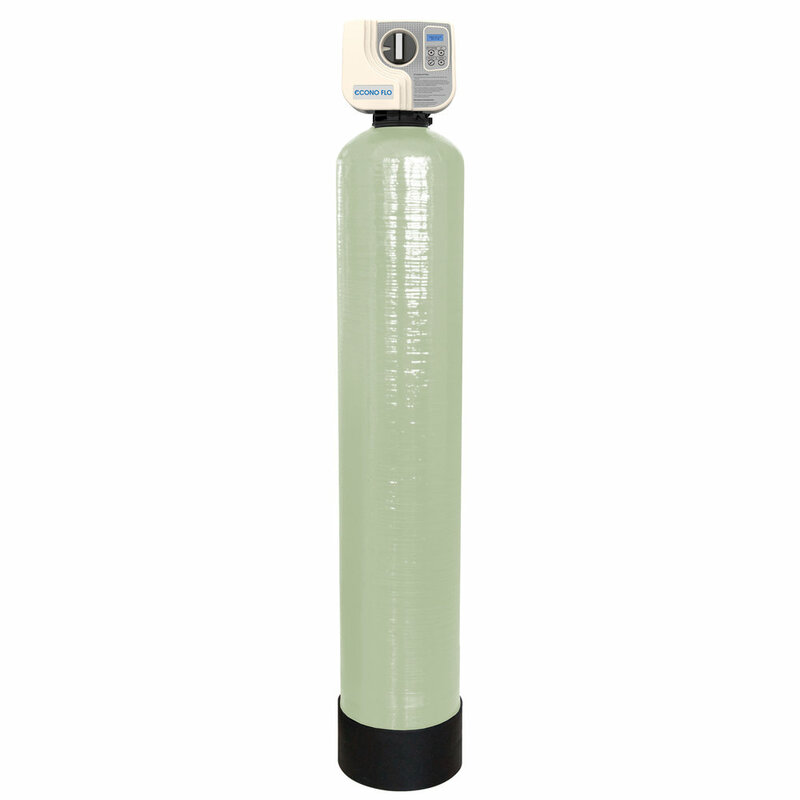 AIO filters add oxygen to the incoming water by passing it through a pocket of compressed air. The water is then passed through a special filter bed that increases the pH of the water to enhance iron removal and traps iron precipitate. As more water passes through the iron filter, the oxygen in the unit is used up, and the media gets loaded with iron. The regeneration process then begins in order to replenish the supply of oxygen, and to backwash the precipitated iron trapped in the media bed. 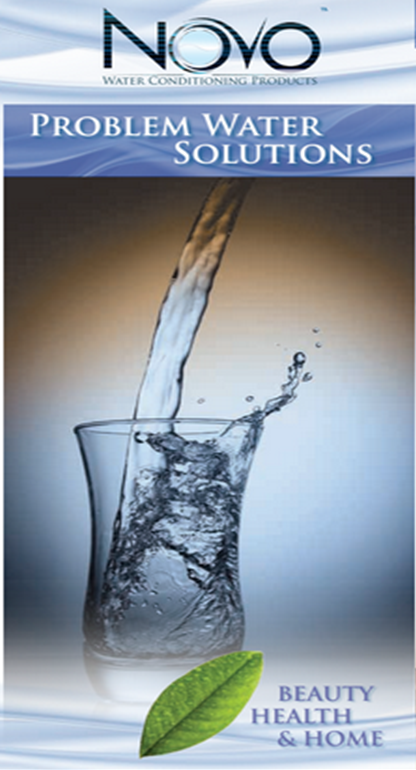 The iron removal efficiency will be more effective with high pH water.